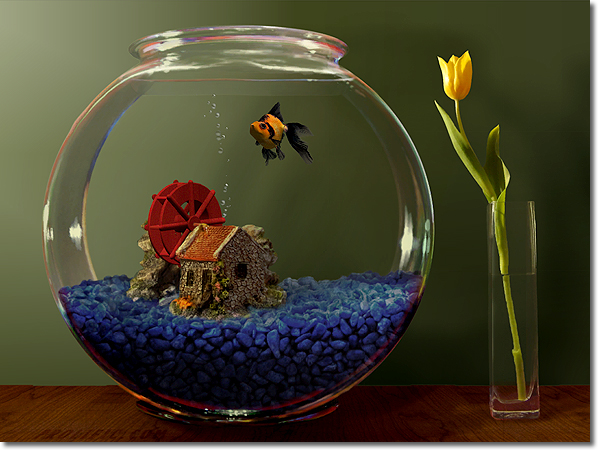 Goldfish Aquarium is the first product released by Prolific Publishing, Inc. in the new LifeGlobe product line. Building upon and improving the technology first demonstrated in Marine Aquarium, Goldfish Aquarium demonstrates the latest look and capabilities of your computer. 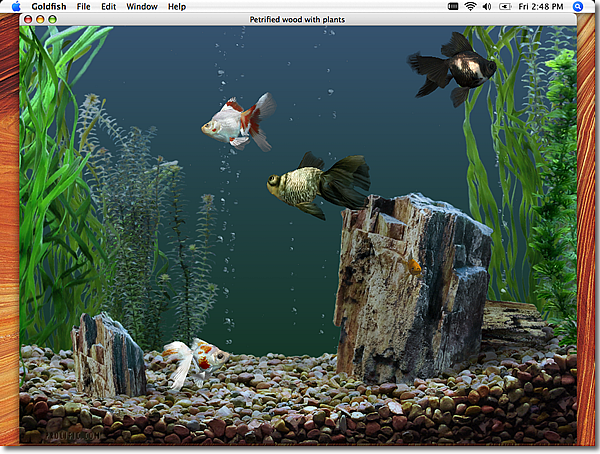 Dynamic backgrounds, realistic fish movement, amazing animation are the latest enhancements to this visually stunning line of Entertainment Software. It must be downloaded and seen to be believed. 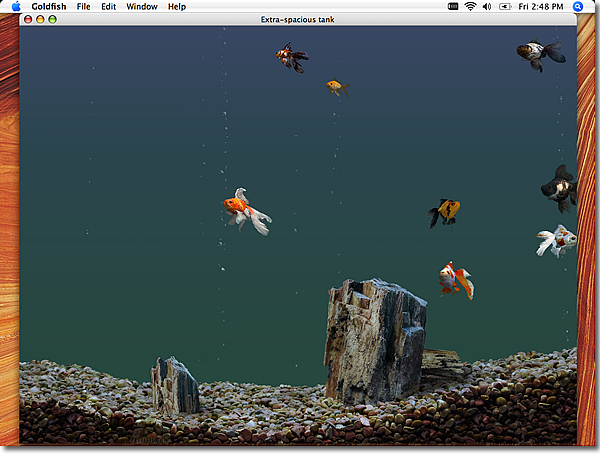 Goldfish Aquarium 2 features several major improvements over our previous version. Goldfish Aquarium 2 contains three new tanks and four new fish. Major improvements in technology will gather the most attention in our latest update of Goldfish Aquarium, including our stunning new toys and reflections. Four new fish make their debut in Goldfish Aquarium 2, however each of our previous goldfish have been updated to our latest high standards. This is the perfect product for the customer who demands the best! Zen style for a peaceful view. Amazing detail highlights every tank. New Spacious tanks give your fish room to swim.